The Graduated Bookworm Blogger: Top Reads From 2016! Happy 31st of December to all of you!! I know it's the time of the year where many of us are trying so desperately to finish our very last book before the clock strikes midnight, and although I didn't accomplish my own goal, I did in fact read some great books this year! I'm totally excited for 2017 because I cannot wait for the new arrivals to come in! So without any more babble from me, here are my top reads of this year!! They are not in any order, just some of my top favourites of the year!! I would recommend reading book one first, because it really sets you up for the continuation, even though it involves different characters. 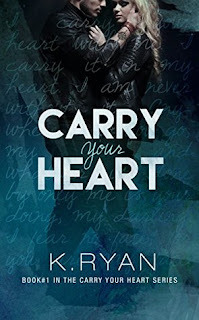 I was contacted by K. Ryan a while back to review her duology, and I was instantly drawn! Since then, we have become friends, and she has had so much happening, I'm so incredibly happy for her! I will say that becoming friends with her was something after my reviews, and all of my reviews, whether I am friends with an author or not, are all my honest opinion. 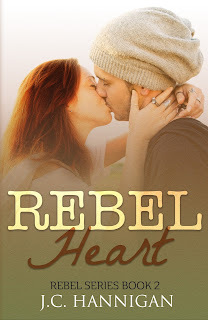 This duology has some serious sizzle to it, with a fresh biker group and a lot of raw and powerful moments!! Definitely a page turner, and you need to read book one first before continuing. I had seen this book around Instagram for a long time, and my bestie @floralsndragons and I decided to pick it up and give it a read! 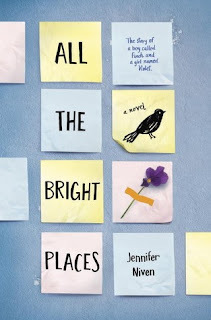 Can I saw that I personally felt a huge connection with certain aspects to this novel! It really touched me to the point where I got a tattoo of the quote "And you'll find the bright places" with a finch and a violet on my arm. This book deals with A LOT of serious mental health issues that don't really get talked about, but also the fact of how friends deal and go through what someone who is suffering themselves. It's a page-turner that may leave you in tears when you're done. Tali contacted me to read the first book in her series for her, and although I haven't had the chance to finish the story, I have been obsessed with this ever since! I recently saw that you can purchase (physical and e-book) copies of the entire series together!! I definitely want my hands on a physical copy!! This is a very unique story about a woman who has fallen in love, but now doesn't feel that flame anymore. 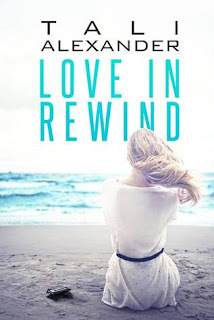 It shows her love in rewind (hence the title) and you see how her love came about and how it has ended the way it has. I'll need to re-read it for sure so I can read the rest of this series!! 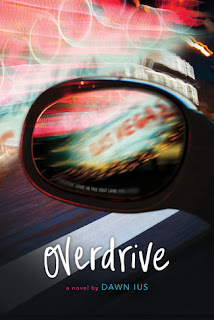 Everyone probably knows by now that I have enjoyed a couple of Colleen Hoover's recent books, and even own all of her novels written, but this by far has to be my favourite book written! This is a raw, powerful, and very important topic about domestic violence, and how a woman goes through a roller-coaster ride of emotion through her mother, and her own life. You need to go into this story blind, and you NEED to read the author's note at the very end. There are very few books that I read cover to cover, and even fewer books I actually love, but this was one of them! Really personal, and empowering to so many people. So I received this book from Simon and Schuster Canada, but I totally never expected to be so engulfed by this book! Of course I am all for Romance books, so when I picked this one, I was a little unsure, but wanted to open my genre bubble. 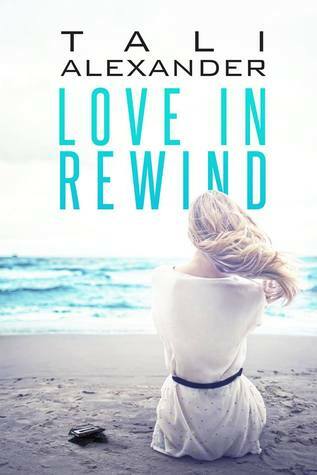 This is an amazing read that deals with love, loss, thrill, and so much more! Right from the beginning you hate a certain character so bad, and then along the way more characters evolve and your emotions are so mixed up, you almost don't even realize that your views changed! I think I finished this is basically a day, and I couldn't get enough!! Another K. Ryan book, and I'm sure you're wondering how it's even possible! Well let me tell you that this is a completely different book that was written! It follows two characters with different lives t complete odds. Having to work together to figure out a false conviction that was made years ago, they uncover more than they thought they were getting! This was seriously one amazing mystery, thriller, and romance all rolled into one, and I LOVED IT!! 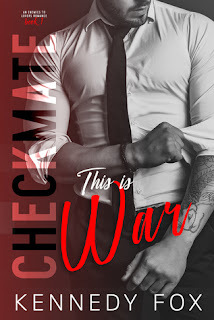 Tia Louise had contacted me to review her first book in this duology, and I couldn't get enough! I'm sure by now, you're probably thinking how I keep saying how amazing these books were, but I'm not joking! This was definitely a book that you need to read the first one in order, and you are kept on your toes all the way to the end with a huge cliffhanger, you'll need to make sure you have book two handy!! This is a complicated way to explain it, but it's the CHECKMATE Series and This is War is a duology. 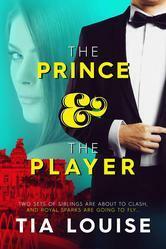 There is a third book coming out but it's part of another duology within the series and I'm so excited!! If you're looking for a hot roommate that you know is forbidden, then this is the perfect read for you!! So hot and somehow incredibly sweet at the same time! You need to read Book 1 first, and also be sure to have book 2 handy, because the cliffhanger is REAL! Meeting her was the most amazing thing ever, and Although this is book two that's shown, I LOVED reading both books! 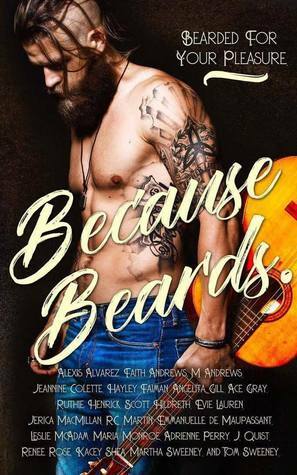 A small town where there's a lot of talk, but of course when you bring in a hot guy who is also very traditional and protective about people he loves, then you've got a pretty incredible read! By: Martha Sweeny, Ace Gray, etc. 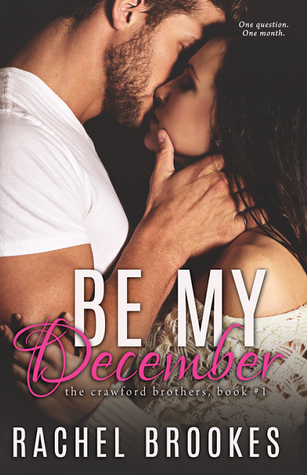 I was part of a blog tour to review this book during Movember, and OH MY GOODNESS! That's literally all I can really think about it! This is an anthology filled with all kinds of stories about male leads with beards! I don't think I've ever fallen for so many characters in one book!! 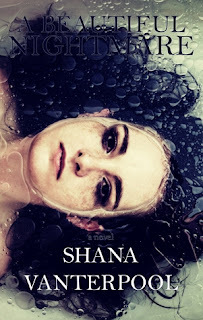 Alright, so Shana Vanterpool had this book coming out, and although I've been following her FOREVER and she has sent me another book, this one sounded so cool! Personally I LOVED how twisted this book became! There were so man emotions rolling from beginning to end, and cliffhangers at almost ever chapter, I didn't want to put it down!! This is not an average love story, but the way she wrote it somehow became such a huge love story to the bitter end! I couldn't believe all the twists and turns and mysteries that were coming out! I swear it was like inception in a way, especially in the last few chapters!! A great page turner for sure!! That's all for my favourite picks for 2016! I know many of these were books published at different times and years, but these were my favourite reads of the year!! I'm definitely trying to read more books that aren't just romance, but let me tell you these all had an aspect of it, but at the same time all possessed a portion of lust, loss, revenge, hate, raw, and powerful emotion, they really are books I would recommend to anyone!! So until the next time, and Happy New Year! Keep Reading!